Top Ten Tuesday is a weekly meme hosted by The Broke and The Bookish, this week we got to choose our own topic so I thought I’d do something a little bit different and instead of recommending books I’ll recommend ten booktubers (book youtubers) that you need to watch. What Hogwarts House Am I? The way Sami talks about books is really quite similar to how I imagine that I sound when I talk about books. She has a lot of similar opinions to me and sounds so friendly and excited about what she is talking about. 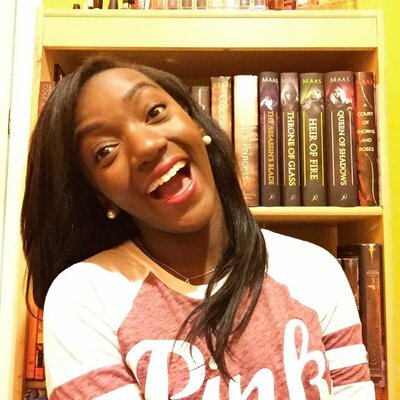 I hope these booktubers help you add to your already full TBR. What topic did you chose for the freebie this week? 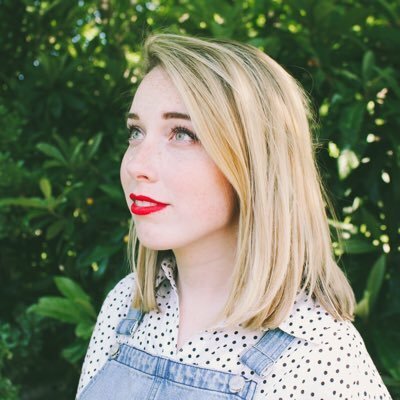 You left JesseTheReader out! I love watching his videos! I can feel in him the same passion I have for books :) he is great! 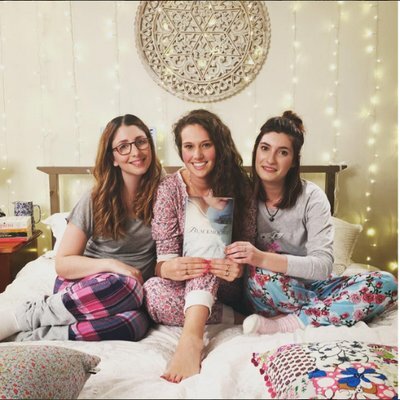 PS: I will check out these booktubers! Thanks for the list! No problem, I actually haven’t gotten around to watching JesseTheReader but I know I really need to! I haven’t yet watched Emma, but I know of her. I actually have a list of booktubers that I need to start watching but I don’t want to until I have time to watch their older videos. I’ll have to mark this to come back to in further detail. Great topic choice! So I accidentally never remember to watch booktubers! I should definitely fix that someday.🙈🙊 And this is such a great list on knowing where to start!! Booktubers are where I get like 80% of my book recommendations, glad to know this list helps. 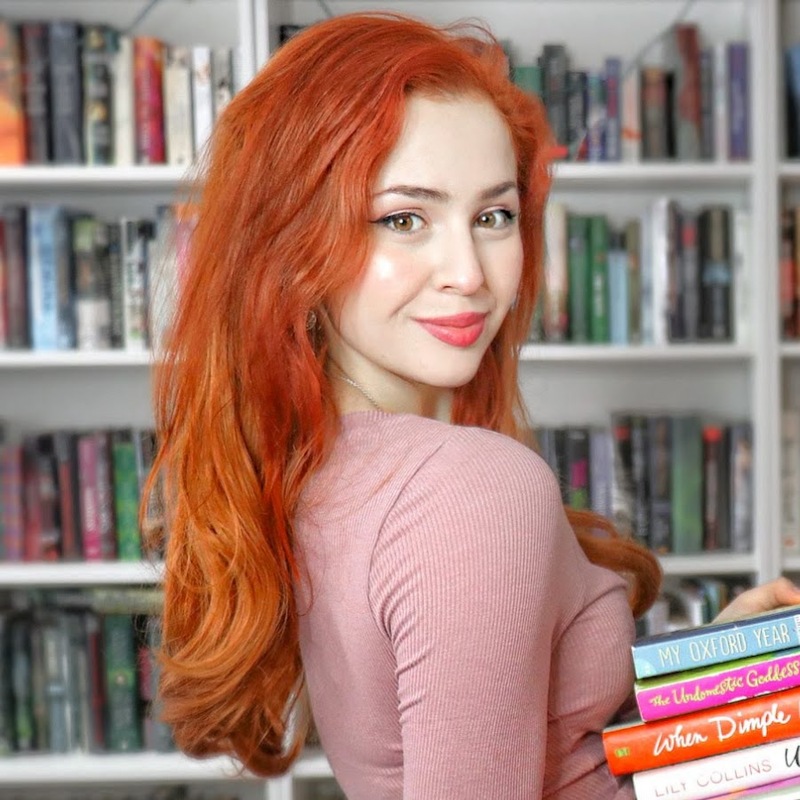 I LOOK VERY booktubers! I spend most of my life watching their videos! I just love that they are so interesting and engaging when they talk about books! SAME, it’s good to know that there are others out there as crazy as us! I really enjoyed this post. It introduced me to some booktubers I’ve never encountered before. I really need to explore booktubers more. I really haven’t watch many videos, but I like that there are so many different mediums to share books on. Thanks for the recs! No problem, it is always helpful to get more book recommendations. It’s never too late to party! 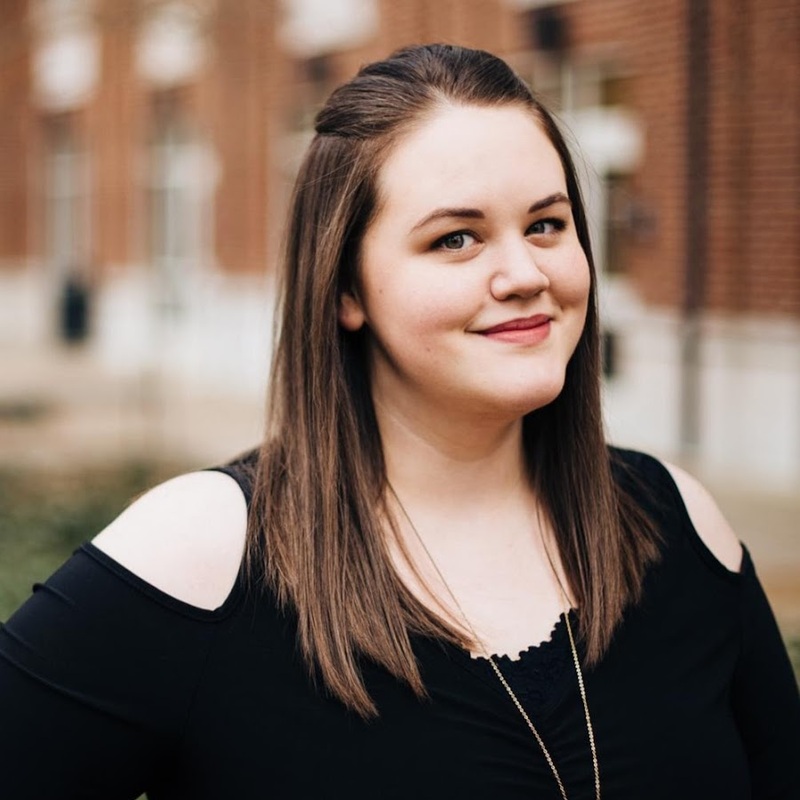 Booktubers were actually why I started this blog, I knew I couldn’t commit to booktubing but I still wanted to talk about books with a community so voila. I will have to check out those booktubers. So I just did some googling of my username, as I do, and I came across this post. Thank you so so much, from the bottom of my heart, for including me in this lovely post! I know this is over a year old but I hope you still watch and enjoy my videos!